Set towards the end of World War II, Kaede Itakura (Erika Toda), who leads kindergartners, and Mitsue Nonomiya (Sakurako Ohara), who enjoy music, persuades the parents at the school to take their children out of Tokyo. They seek shelter at an abandoned temple in Saitama while Tokyo is bombed. Movie is based on a true story. 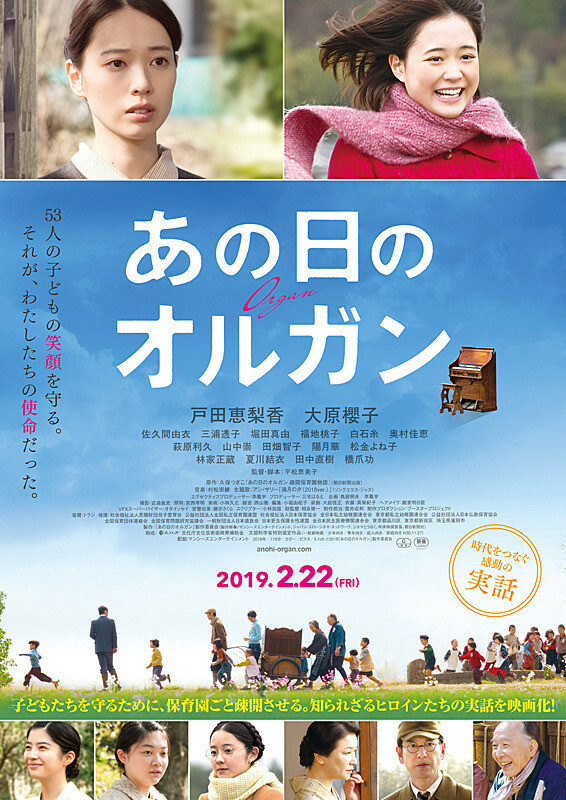 ohara Mar 18 2019 10:02 pm this one looks so interesting, and maybe a heartwarming movie? anyone knows about the ost?